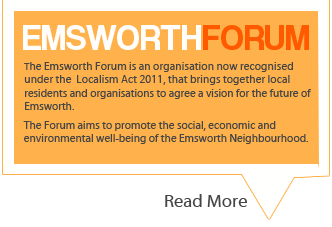 Emsworth Forum is setting up a working group to look at issues arising about waste and its management in Emsworth. 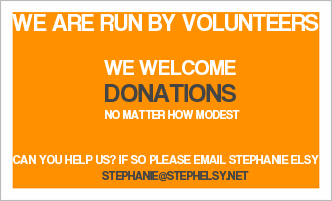 Please contact us if you wish to be involved. “We generate about 177 million tonnes of waste every year in England alone. This is a poor use of resources and costs businesses and house-holds money. It also causes environmental damage – for example, waste sent to landfill produces methane, a powerful greenhouse gas. • It is the responsibility of the individual to arrange for any other items to be taken to the Household Waste Recycling Centre or to arrange collection by a private contractor. • There is also various sites in the Ward which cater for the deposit of recyclable materials such as glass, clothing, papers etc. which are located in such areas as South Street Car Park , Brookfield Hotel, Car park, Palmers Road car park and more. • Hampshire County Council provides 24 HWRCs across the County for householders to recycle or dispose of their bulky household and garden waste. They are operated on the Council’s behalf by Hopkins Recycling Ltd.
• The nearest site to Emsworth is in Harts Way Havant PO9N 1HR and has recently been upgraded to improve accessibility and to add to the types of material which can be accepted. • Recycle for Hampshire is Project Integra’s campaign to raise awareness and encourage people to recycle more. • All of the recyclable materials from Hampshire’s kerbside collections (cans, plastic bottles, paper, card, tins and empty aerosols) are sent to one of two Material Recovery Facilities (MRFs) in the county – either Portsmouth or Alton. • The materials are separated using a combination of manual and automatic processes, including magnets, conveyor belts and lasers, before being baled up and sent to private companies for recycling into new products. Together, the two facilities are able to handle up to 157,000 tonnes of recyclables every year. 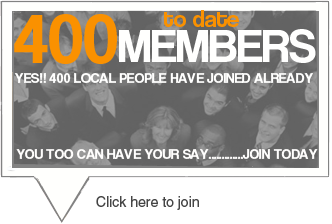 • Hampshire residents currently produce around 840,000 tonnes of rubbish every year. Whilst much of this is recycled or composted, a significant amount remains for final disposal. • Most of this rubbish is taken to one of three Energy Recovery Facilities (ERFs) located in Marchwood, Chineham and Portsmouth. • These facilities safely incinerate the rubbish and use the heat from this process to create steam which generates electricity that is fed in to the National Grid. Each year, the three facilities together create the equivalent amount of electricity needed to power 50,000 homes. In 1995 the Hampshire Waste Strategy was adopted, known as ‘Project Integra’. It is one of the most progressive integrated waste management systems in Britain and provides sustainable waste management for all the domestic waste in the county. 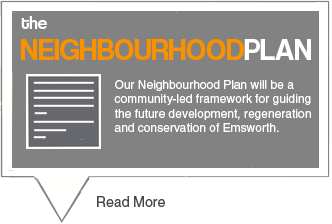 As part of developing the Emsworth Neighbourhood Plan, the Emsworth Forum is taking due regard of the excellent work done by other organisations in Emsworth and we want to work alongside and in partnership with them, to build upon what has already been achieved. 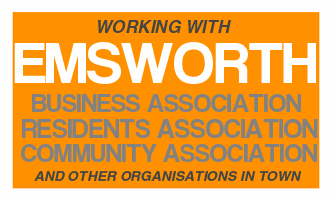 To get the best solution for Emsworth community, we plan to work alongside other statutory and non statutory organisations such as Havant Borough Council, Hampshire County Council, housing associations, potential developers, land owners, Emsworth Business Association, Emsworth Residents Association, environmental organisations and more.